I’ve never been one to get nervous about speaking in front of people, but my first SMX speaking engagement is definitely one my nerves will remember. I am not sure if it is the eight years of following every Search Engine Land article, @glenngabe and @rustybrick tweet, or the fact you have 17-minutes to explain complex information, but it definitely made it high stakes on my end. Speaking to your industry peers is definitely way more terrifying than speaking to clients and partners. But as I started my presentation session, I heard a few laughs and saw some head nods of approval, so all the nerves disappeared… and the rest well, I think went really well. 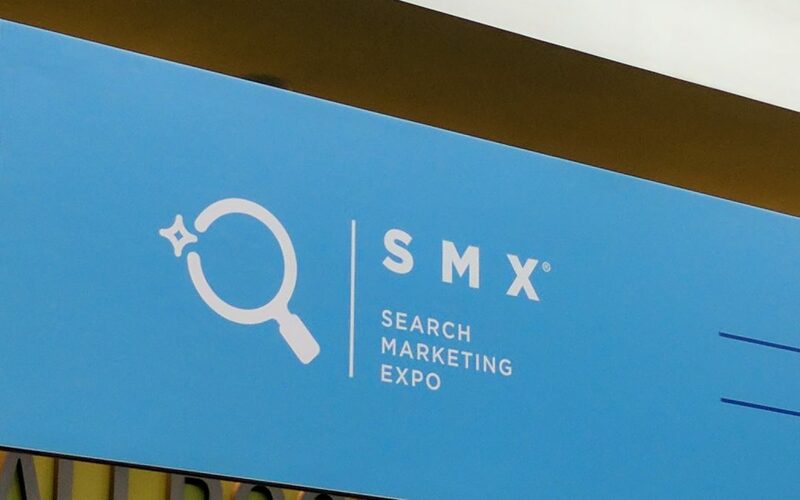 My largest takeaways from SMX this year were more than just tactical (although some great new insight came from that as well). I must have practiced my session at least 101 times to make sure I got it right. And, hey I made it through my presentation without even a note card! (Thank you Elise Hubel for your ear support during those 101 practice sessions). And thanks to the entire team’s support during the first rounds of draft presentations. I know that was tough.. But it was all worth it. I think some of the best takeaways I got were from the smart and amazing people that are apart of the SMX community. 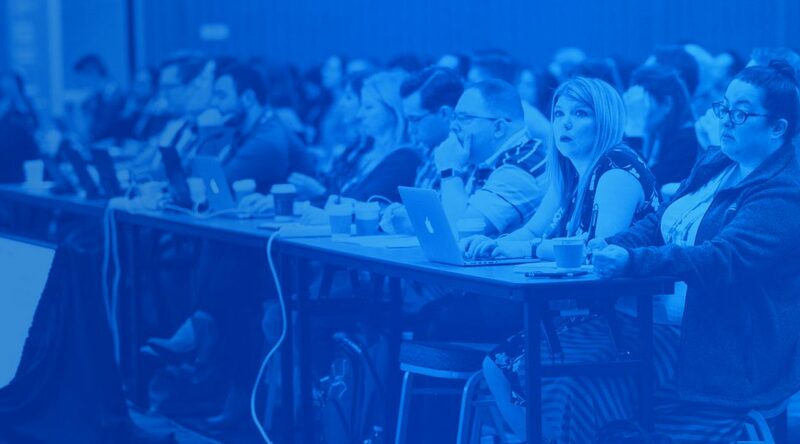 Whether it was a five-minute offshoot conversation about marketing automation (which I really nerd out over), or venting over the latest media platform struggle with other agency leaders, there is so much passion and excitement in this industry. This industry is ever growing and changing which pushes us as industry leaders to be ever adaptable and learning. And, I definitely have a whole new perspective on SMX event leaders like Ginny Marvin, who handle multiple sessions. Hats off to you for your exceptional energy and all of your hard work (on and off the SMX stage). Right now it’s all about brand safety and the future of the media networks. While there is news on improvements being made from channels like YouTube and Facebook, there is still a lot of skepticism from advertisers and brands. And it’s hard to argue when industry leaders like Larry Kim push the limits on testing how possible it is to promote “Fake News” on Facebook. 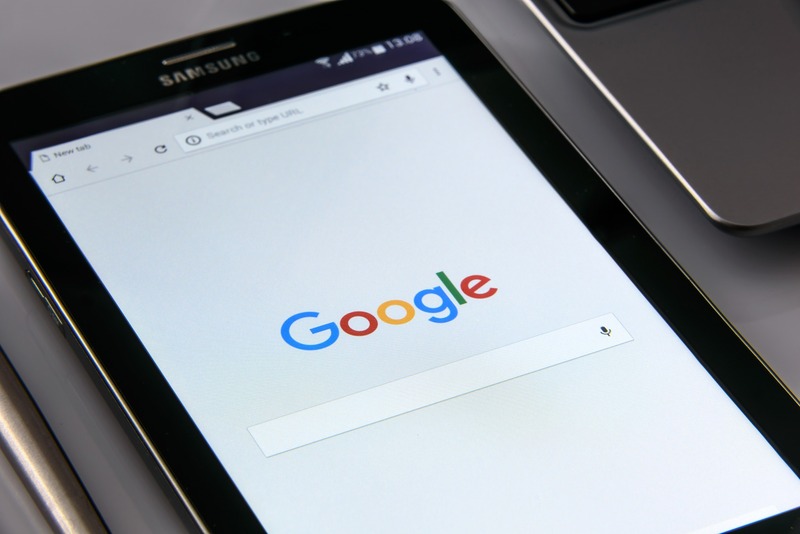 When it comes to SEO, the search space is adapting to the “I want it now” mantra of the users, which means a higher demand on the mobile experience and voice search functionality. The customer journey is at the forefront of the conversation for omnichannel marketers, considering life beyond the lead and attribution across all of marketing and sales. After the hard work of preparing for a speaking session, and soaking in all of the new digital trends, there’s nothing like cutting loose in the Tech Museum and testing out the Earthquake Simulator with your favorite SMX friends.